Musikhochschule with renowned soprano Judith Beckmann. First engagements were at the Landestheater Coburg and the Bremer Theater, where she performed leading roles in the lyric and lyric-coloratura repertory. 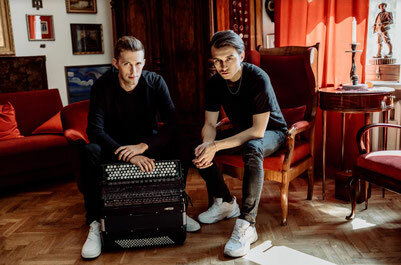 Appearances followed at the Vienna Volksoper and Nationaltheater Mannheim, among many others. Highlights have included the title roles in Lulu and Lucia di Lammermoor, Gilda in Rigoletto, and Violetta in La traviata. Jennifer was the soprano soloist in The Messiah with the Berlin Symphony Orchestra and with the US Army Band at Carnegie Hall. She can be heard on the world premiere recording of Ticheli’s Songs of Love and Life. Highlights of recent seasons have included Mendelssohn’s Elijah in South Africa, Mozart’s Requiem with the Midland-Odessa Symphony, Mahler’s 2nd and 4th Symphonies with the Boulder MahlerFest, Poulenc’s Gloria at Alice Tully Hall Lincoln Center, Shostakovich’s 14th Symphony with Pro Musica Colorado, Chausson’s Chanson Perpetuelle with the Takács Quartet, and Bach’s St. Matthew Passion with Central City Opera.  The 2018-19 season will include recitals focusing on the works of Purcell and Bernstein, as well as Messiah with Colorado ProMusica and Bach’s B Minor Mass with the Boulder Bach Festival. Jennifer has been a prizewinner in several international competitions, including First Prizes in the Sylvia Geszty and Robert Stolz Competitions. She currently serves as chair of the voice faculty at the University of Colorado Boulder.